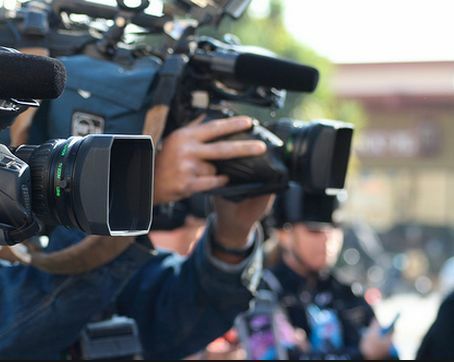 The Jesuit Centre for Theological Reflection-JCTR has challenged government and politicians to desist from the tendency of threatening media personnel. Commenting on the press freedom day which fell yesterday, JCTR Northern Province Outreach Officer Felix Chiwela said achieving media freedom will be a pipe dream in Zambia if those in authority do not desist from interfering in the operations of the media. Mr Chiwela noted that it is unfortunate that the media in Zambia has become a battle field for some political parties who have been seemingly trying to block others from expressing their views. He was however quick to commend Radio Mano for being bold in its programming. Mr Chiwela further commended the radio station for scooping “The Most Investigative Community Radio Station” MISA-Zambia award for 2013-2014.